We are proud of both our hospital facility and our doctors and staff. While Point Vicente Animal Hospital has been part of the Palos Verdes Peninsula community for many years, we have recently moved into our new facility which helps us offer your pet the very best, from a state of the art treatment room and surgical suite, to modern kennels and a safe and secure pet play area. 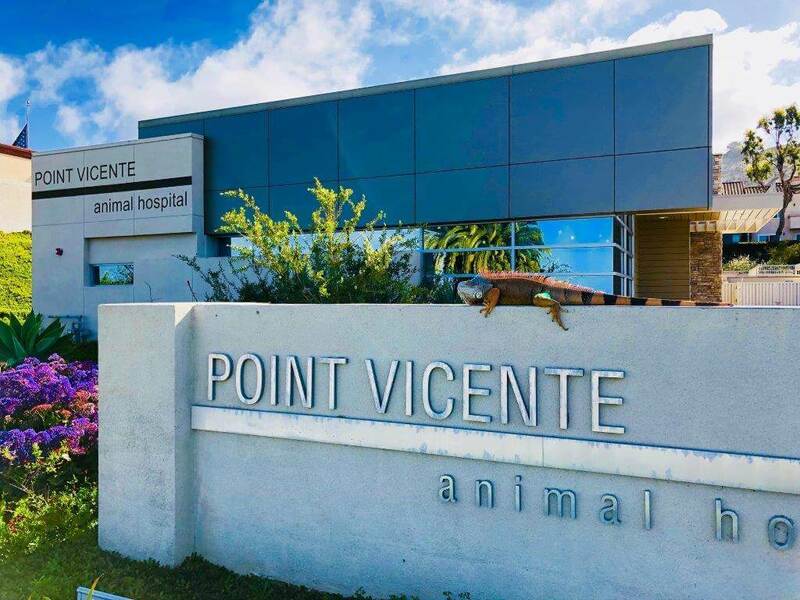 At Point Vicente Animal Hospital we strive to offer not only sound advice, but also optimal veterinary care, thus allowing you the enjoyment of your companion for a maximum number of years.